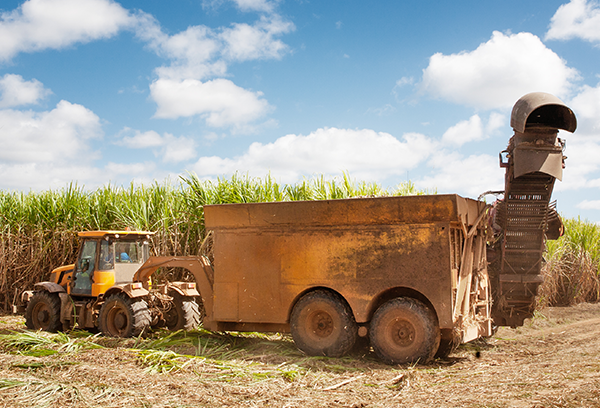 We have the best team in Queensland, with a proven track record in sugar pricing and foreign currency. Forward Pricing Forward pricing enables growers to lock in sugar prices beyond the current season. In-season Pricing The Short Term Pool is the QCS-managed in-season pricing pool for Mackay growers. Price Risk Management QCS’ pricing team is the best in Queensland, with more than 20 years' experience in trading and risk management. Pool Performance Check QCS-managed pool performance. When it comes to raw sugar pricing and risk management, QCS has the best team in Queensland, with a proven track record in sugar and foreign currency and more than 20 years’ experience in trading and risk management in sugar marketing and banking. Our expertise is underpinned by a world-class price risk management strategy that delivers the highest achievable pool returns, complemented by a low-risk profile. We deliver our pricing and marketing services through a low-cost business model that utilises user-friendly technology, real-time reporting, and responsive customer service. The following is a guide to some of the terms you’ll hear around sugar pricing and marketing. A sugar mill crushes (or mills) sugarcane stalks and squeezes the juice from the plant. The juice is crystallised into raw sugar. A refinery takes the raw sugar and converts it into food grade white sugar, the stuff that goes onto your breakfast cereal.